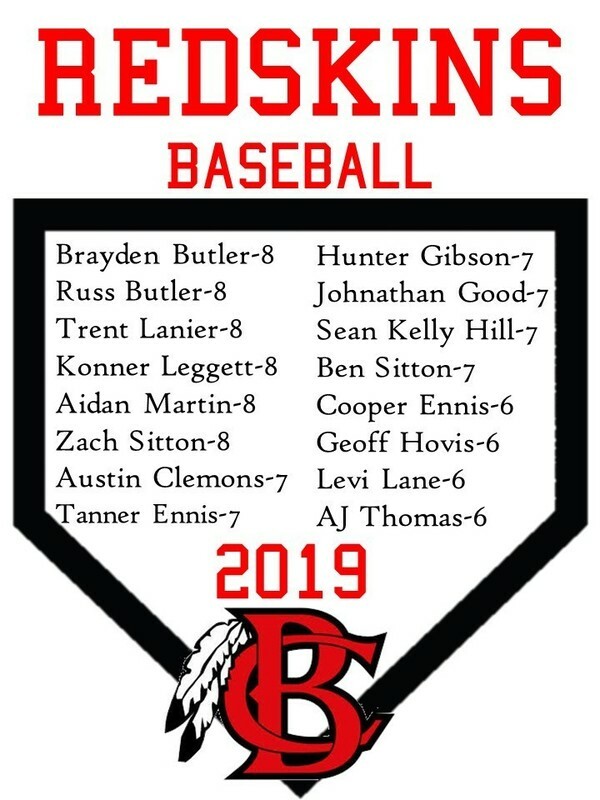 Congratulations to our 2019 BCMS Baseball Team! *Attention players and parents: we will have field maintenance practice tomorrow from 3:30-4:45. Any parent volunteers are welcome. Please join our team Remind to keep up to date; text the message @bcms-bsbl to 81010. Player package order forms will be sent home tomorrow, February 1st and need to be returned by Monday, February 4th. We will have a mandatory parent meeting on Monday, February 11th at 5:45 in the BCMS gym (immediately following practice).